Moth repellents clothing Spray, natural oil, cedar balls, etc. - Extertronic, S.L. Moths repellers There are 6 products. Balls of cedar moth. Are made of cedar with natural scent that is very unpleasant for the moths. Repellent lotion anti moths with oil of Neem, removes the moths and protects against the larvaes. Destined for the home. It forms a of natural organic controls of avoiding and repelling to the moths. These moth larvae are that feed on natural fabrics. These larvae prefer clothing that has been stored unwashed, so we keep clothes clean and spotless. 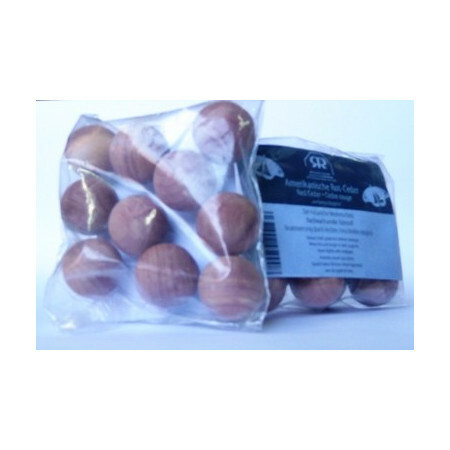 Apply the oil of cedar on cedar balls that are placed inside the closet or cedar wood for hanging or simply apply on a cloth and rub the wood inside the closet. Cedar disc moths to remove the cabinets. 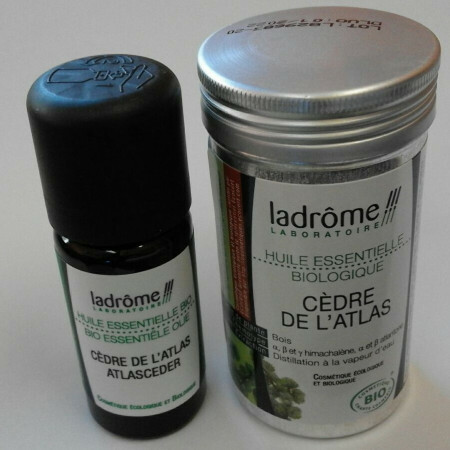 Are made of cedar with natural scent that is very unpleasant for the moths. The pleasant fragance of Eastern Aromatic Red Cedar has been trusted for centuries to freshen natural fibres and protect clothes. 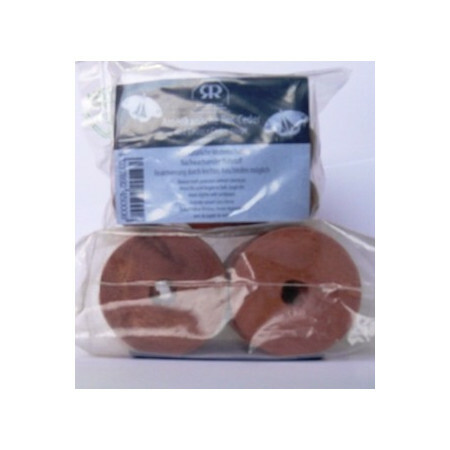 Use to replenish the box of clothe, cedarwood moth balls and cedarwood disc in wardrove. Warning flammable do not store at temperatures above 50º C/120 ºF. Keep out or reach of children. 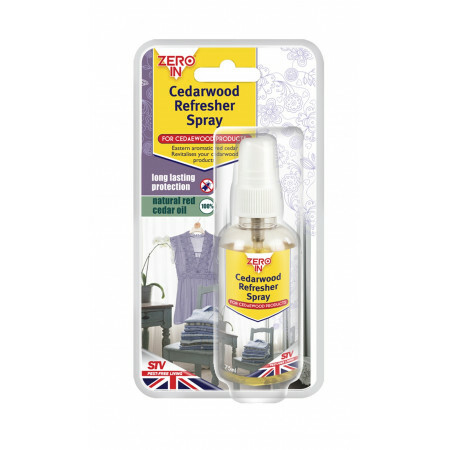 Repellent for elimination clothes moths in cupboards, drawer, chests. As soon is to fill up of insects, are eliminated with the trap.